Ever since LootCrate began dishing out the best nerd swag in August of 2012, LootCrate day has been best day for Looters at large. 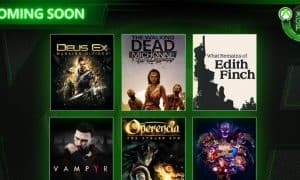 LootCrate expanded their aims to include so many people and genres from LootGaming to LootAnime and they even have a LootPets. We have also seen several special edition Crates from Star Wars to Fallout 4. Now the ladies of LootCrate have their very own special day thanks to Loot4FanGirls. 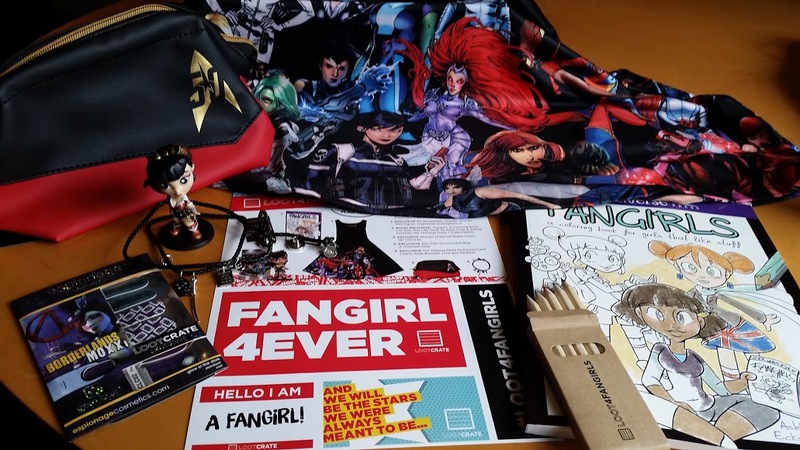 A special edition Crate, Loot4FanGirls delivers the same epic LootCrate experience for its female fans with six exclusive items! No more t-shirts, instead say yes to the dress! For the apparel part of the crate, Her Universe delivers a sleek black dress featuring a few of the women of Marvel. 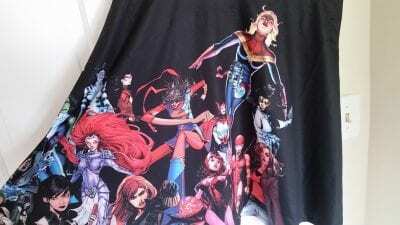 Captain Marvel, Scarlet Witch, Spider Woman, Black Widow, Elektra, Medusa, Ms. Marvel, and Omega Sentinel are prominently displayed on the bottom portion of the dress among several more of their Marvel heroine counterparts. The upper portion is a simple sleeveless style and sheer black, accenting the colorful entourage below. The front cut is quite modest and the dress comes to just above the knees (somewhat varying depending on your height). A mix of 95% polyester and 5% spandex makes this dress light, comfortable, and flattering for every Marvel fangirl. Not to mention it’s easy to care for as well — machine wash cold, tumble dry low heat, and iron at low temperatures. None of that silly dry-clean only nonsense. 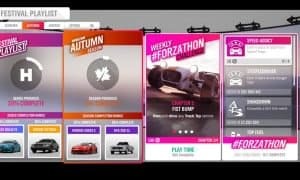 It’s like they know us. In the immortal words of Kerry Washington in Save the Last Dance, this clutch is slammin’! It has a leather-like exterior (I’m assuming they didn’t spring for real leather but without a mats list I can only guess) with gold metal accenting the communicator gold. 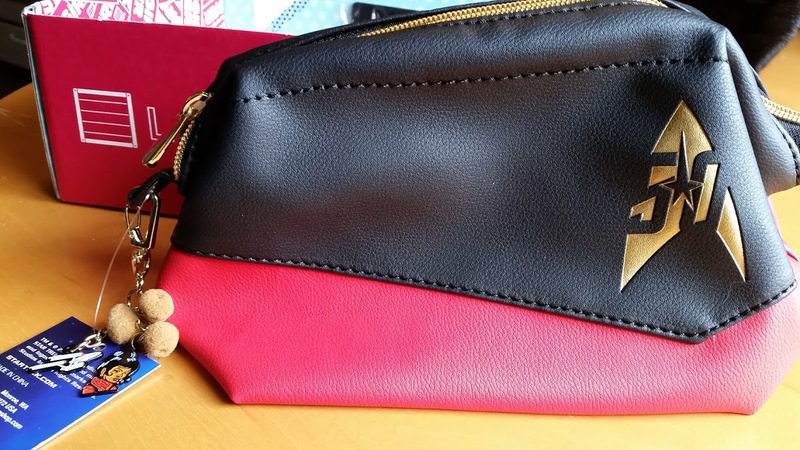 The inside of the bag is a big open space with ample room to fit your smartphone with a case, your Doctor Who wallet, and any other essentials a geek girl needs as she’s out and about. There is a metal wire that lines the top of the bag on both sides to help keep its form. 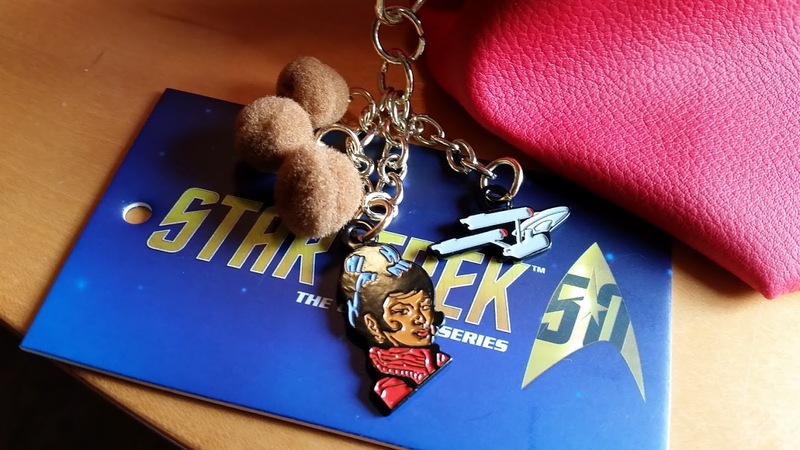 The best part about it is definitely the keychain on the left-hand side with three tribbles, an Enterprise charm, and a Uhura charm. Love, love, love it! The tribbles make any outfit pop! DC fangirls don’t fret, LootCrate has you covered in what is probably the best figurine in a LootCrate to date. 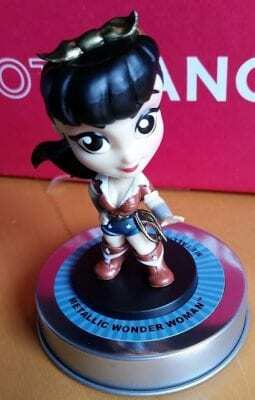 The Wonder Woman vinyl figure is part of DC Comics’ Lil Bombshells and is part of a set of 12. In her classic “don’t worry, I’m here to kill bad guys and save the day” pose, this figurine deserves a front spot in your display case (even if she is half the size of a normal Pop doll). The other figures in her set are: Catwoman, Harley Quinn, Poison Ivy, Black Canary, Batwoman, Flash, Katana, Hawkgirl, Mera, and two mystery figurines. To complete the set, check out Cryptozoic Entertainment’s website to collect ’em all! 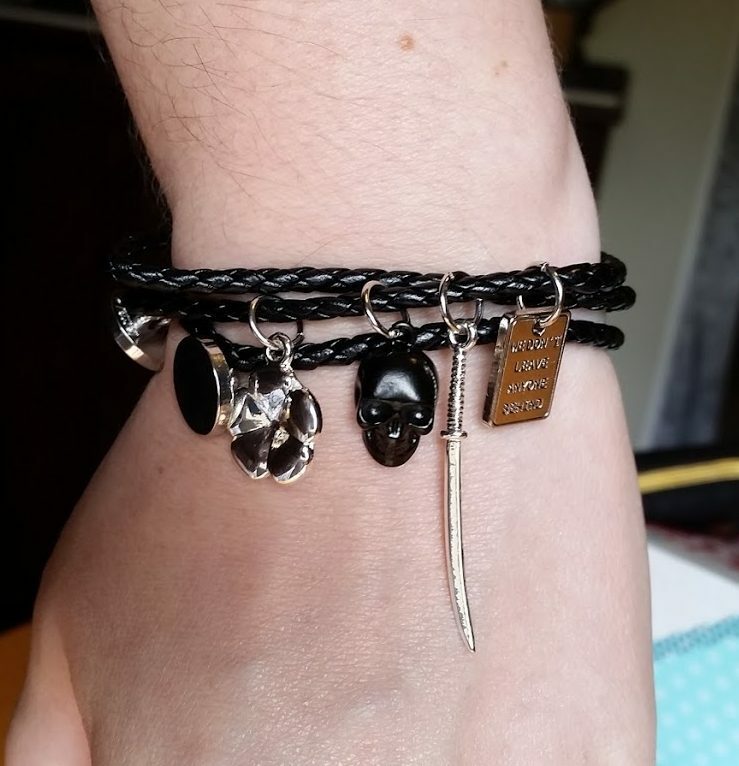 The perfect bracelet for Walking Dead fangirls, this wrap bracelet fits just about any style. It has five charms that might ring a bell: a flower, a skull, a katana, a sign that reads: “WE DON’T LEAVE ANYONE BEHIND,” and a military warrior knife. The wrap is a black woven plastic that is soft on the skin and quite flexible. The bracelet wrapped around my wrist (which is on the smaller side) comfortably three times. There are two buttons toward the end of the rope to adjust for various sizing. The back knot also has a circle charm with “AMC” on one side and The Walking Dead on the other. In case anyone who looks at it or picks it up doesn’t know what the charms are referencing. 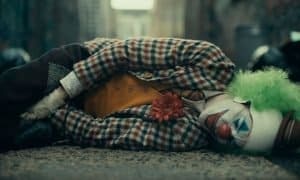 Not that you should have those kind of people in your life, but sometimes we can’t help it. Do your nails up in mad style with a set of nail stickers inspired by Mad Moxxi’s style. 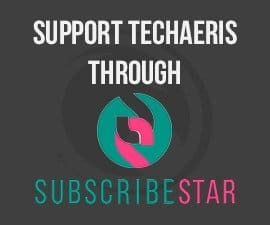 In addition to the sticker set, there is a coupon inside the package for 25% off nerd make up and nerd manicures through Espionage Cosmetics if you sign up for their newsletter (and are a new subscriber). 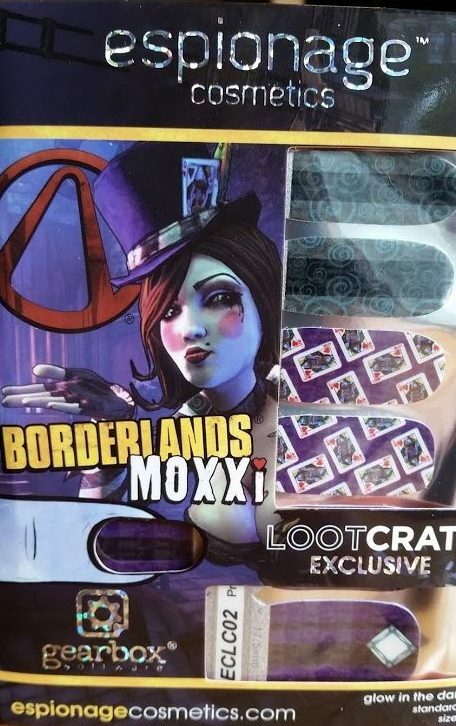 Moxxi Nailwraps nailed being the perfect complimentary piece to an already stellar Crate. Her Universe Press throws in some bonus loot in the form of a sweet coloring book and colored pencils. With over 50 pages to color, the pictures cover fangirls of all types from the comic book fangirl to the cosplay fangirl. The writer fangirls, the reader fangirls, the convention fangirls, the swag fangirls, and more grace the pages of the coloring book. There are even a few blank portraits at the end to fill in your own fandom in case they missed it. 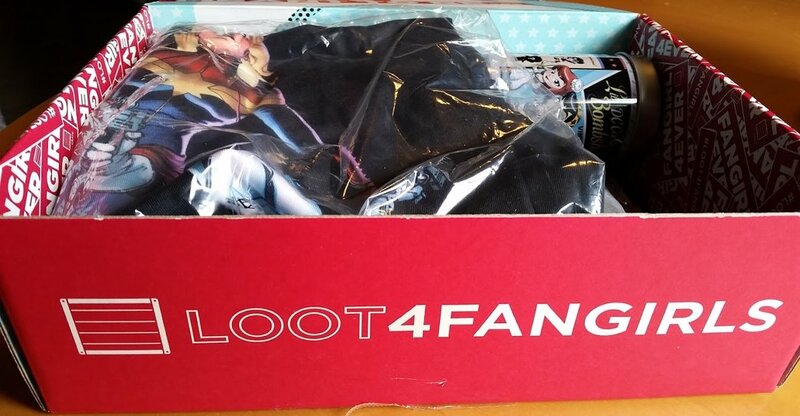 All in all, the Loot4FanGirls crate is $65 (while supplies last). Guessing that the retail value of similar items would go for $30 for the dress, maybe $25-$30 for the clutch, the Lil Bombshell figures are going for around $14.95, the bracelet is easily $20, and the nail stickers are about $12, the retail value of the crate comes in over $100, not including the coloring book, colored pencils, and Fangirl stickers from LootCrate. I shouldn’t need to say it, but this Crate is a must buy for any fangirl. 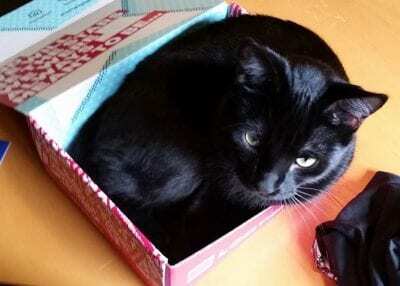 The box is even kitty approved!